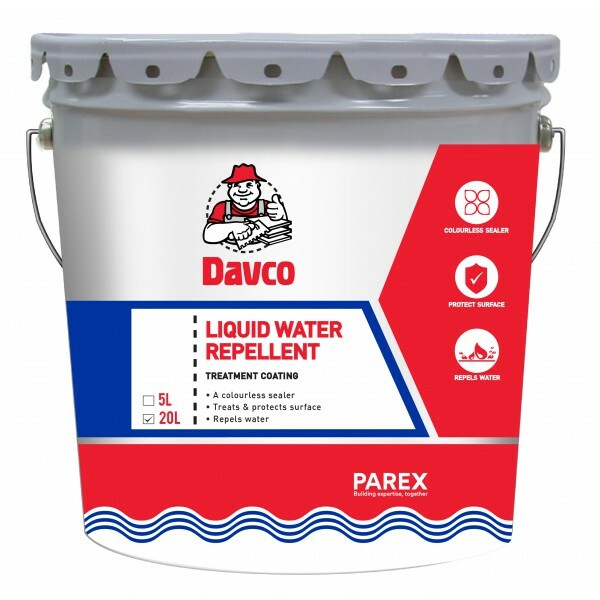 Davco Liquid Water Repellent is a clear transparent liquid based on polyoxo-aluminium stearate designed to penetrate the minute pores and capillaries of rigid substrate. The molecular structure of Davco Liquid Water Repellent ensures a water repellency film rather than a complete sealing of the surface. 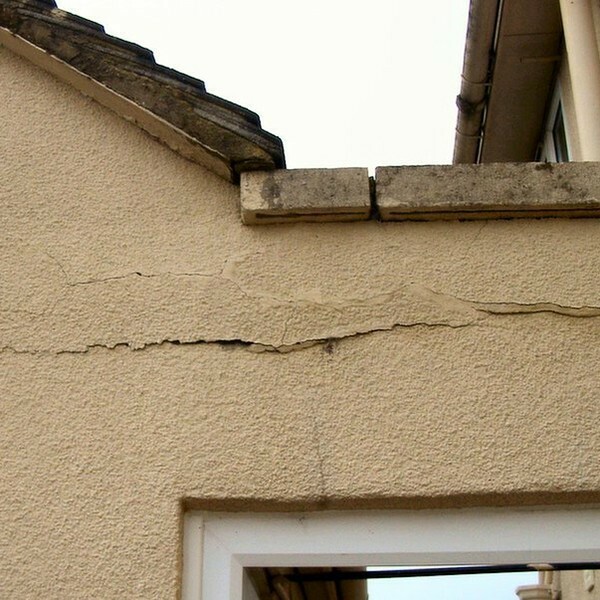 However it does not prevent penetration of water at pressure in excess of 1.4kg/cm².